is an appealing product on the shelves. They invite consumers to look, feel and purchase. RS&P has a lot to offer. We provide a broad assortment of bath textiles, beach towels, tea- and kitchentowels in line with the most current trends. Top quality, competitively priced and with seamless logistics. RS&P also provides custom service, concepts, packaging, transport and total solution packages. You receive all of the tools needed for efficient and effective purchasing. Are you ready for something different and you want to close on great deals? Make an appointment with RS&P and discover the possibilities. It’s no coincidence that large international retailers such as Konzum, Action, etc. have preceded you. 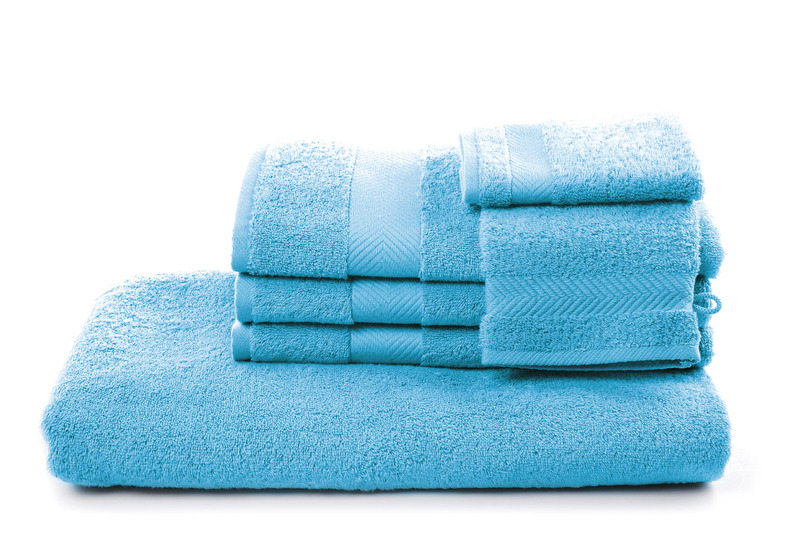 Bath towels, guest towels, handmitts and bathrobes. Jacquard and dobby. 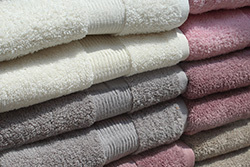 Various types and sizes of beach towels and hamam towels. Jacquard and dobby. 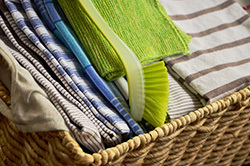 Includes all kitchen textiles such as aprons, oven gloves and potholders. Single and double fitted sheets, duvet covers and pillowcases. Jersey, 100% cotton and cotton-polyester blend. 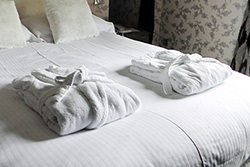 Bed and bath textiles for hotels, motels and recreation parks. Which products would you like to introduce? Or which combinations? We offer you a wide assortment in seasonal styles and according to the latest trends. 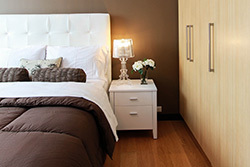 This gives you the opportunity to put together a selection custom to your market. 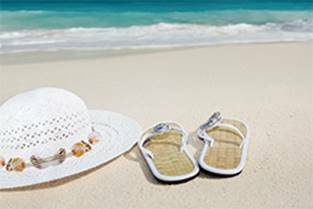 Our assortment includes bath textiles, beach towels, tea- and kitchentowels, bedding, professional textiles and promotional textiles. 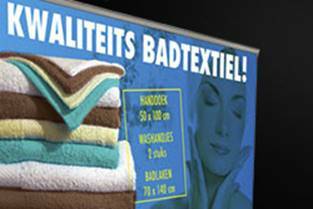 All products are of exceptional quality. You can choose from a range of cotton types. Make an appointment and discover the excellent possibilities for your company. A company is defined by its clientele. View our client portfolio and see that you’re in good company. Our clients are your colleagues. They have ambitions, arepassionate about acquisition and recognize themselves in our business model. Care to join? Make an appointment and discover the power of GTeyes. See, feel, touch… Would you like to find out what RS&P can mean to you? Make an appointment and discover the power of RS&P for your business.